After a day without running it is time to pickup the training again. This morning I consider myself lucky to be working from home because this means that I won’t have to run in the crowded streets of Rotterdam but can find the nice and quiet green area’s just outside of Utrecht. And so early in the morning while it was still a bit dark I set out for a short run of around 12 km to kick off the week. I love running in this environment, especially early in the morning, the view is beautiful and the outdoor feeling it gives is relaxing. Running in a green environment along the water while the sun is rising and the sheep have woken up and are staring at me. For this first run of the week I took it relatively easy but added four high speed strides at the end as a first step to rebuild speed in my running. For quite a while I have been mainly focussing on trianing in the aerobe zone building an endurance base for the long runs. This worked for my endurance but since I didn’t do any speed workouts it clearly slowed me down. So starting from this week I am also including more speed training in my shorter runs. This means intervals, strides and shorter runs at a higher pace, mixed with the long endurance runs. 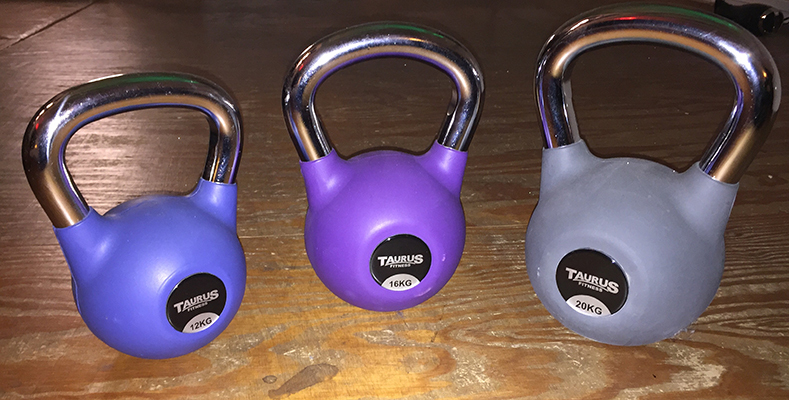 I am almost following a traditional training schedule…. Yikes! At the end of the run I covered 12.8 km, a nice way to start the week and I arrived home with a huge grin on my face. For this day I had planned a longer run that I would split up in two parts. 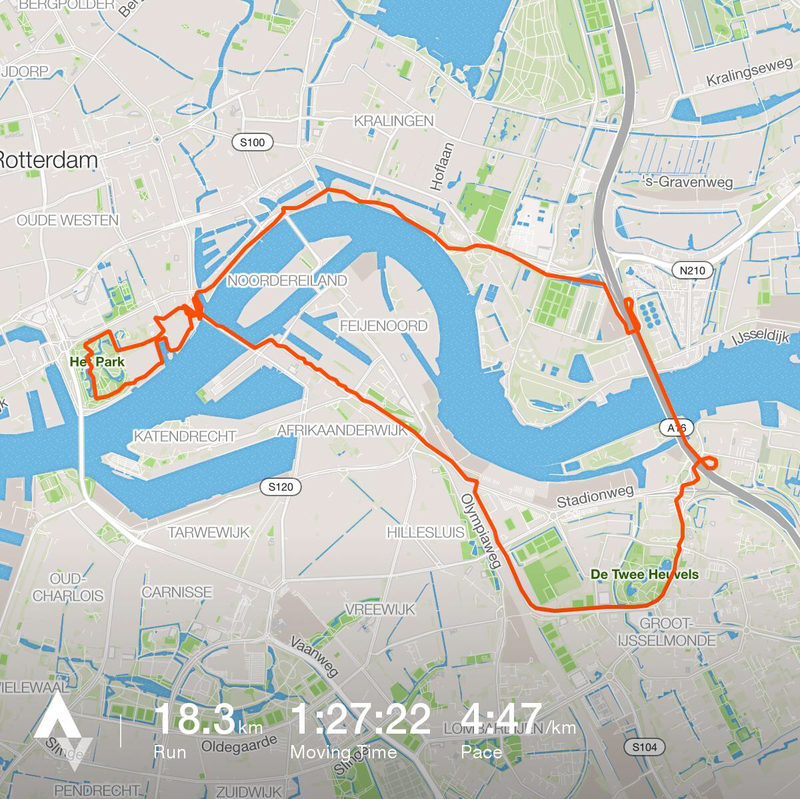 The plan was to run around 18 km of which I would try to run around 4:45 / km for the first hour and then finish with an easy 5km at a slower pace. Apparently I still had quite some speed in me because I ended up flying during the first hour. I got into a nice flow and clocked around 4:30 / km covering a bit over 13 km in that first hour. True, my heart rate went up to 165+ but I could keep going for an hour without any problems. After that I dropped the pace as planned to about 5:30 / km and continued for another 5 km to get to a total of just above 18 km in less than 1:30. I guess I could call this a very welcome confidence boost, the first of this week, and it wouldn’t be the last. Ah the dreadfull resting day. I had a big training planned at the end of the week, on Friday and Thursday I would be running the course of the Bello Gallico trail in preparation for this run. The plan was to cover around 55 km on Friday and another 25 on Saturday. So I decided that a bit of resting would be wise to do. Although I would take a break from running I still did the Kettlebell and core training that I do 3 times a week together with Astrid, mostly to strengthen my core and build some upper body strength, but other than that I did not do any workouts today and tried to cope with that feeling of inactivity in the best possible way. Another rest day…. Now this is very unusual for me to take two resting days in a row. I really wanted to make sure that I would be able to complete the training run that was planned. Mostly because I wanted to do a long distance and see the environment, but also because Astrid and me planned an entire weekend around it from Thursday evening to Sunday evening. In the evening we drove to Beek in the south of The Netherlands were we would stay with Astrid’s brother and his wife as an intermediate stop whereas we would continue to Belgium the other morning to start my training run. We got up at 6:00 AM in the morning. As I packed my race vest and got my gear ready I was slowly beginning to get nervous for the training ahead. Now it doesn’t happen that often that I feel nervous for a training run, but this training was different for me. I was going to run part of the course of the Bello Gallico trail. Starting in Maasmechelen, around 12 km before the start and finish location of the actual trail. From there I would follow the course for about 53 km which would bring me to As where Astrid and I had booked a hotel to stay for the night. For me this would be an exploration of the course but also a test of where I am in the buildup to this race. The last time that I had run more than 42 km was about 6 months ago. So yes I was nervous, but looking forward to it. And so at around 8:15 in the morning Astrid dropped me of at my starting location where I set off for my run. The weather is beautifull, cold but it is dry and with an occasional ray of sunshine it is great running weather. Following a steady pace and with my Garmin GPS handheld showing me the way I easily covered the first 20 km in just under 2 hours before I took a short break for a few minutes to eat something and let Astrid know that evrything was going well. After eating a small energy bar I started moving again. I was not drinking a lot but figured that my hydration backpack would probably not have enough water to go to the end of this run. 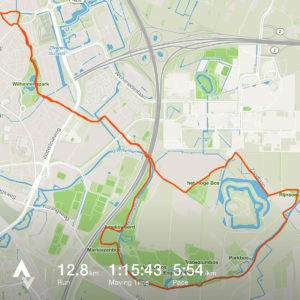 Luckily I prepared my GPS with a few waypoints of small restaurants on the course, the next one would be at around 30km and I decided to keep running until that point and refil my water supply there. Arriving at the 30 km mark I found a small cafeteria in which I could refill my hydration pack. Since I was stopping anyway I decided to send Astrid another message to keep her up to date of where I am and at what time I expected to finish, but my iPhone had different plans. While I was typing the message the screen turned to black. I tried to get some life in it for about 15 minutes but it wouldn’t do anything. So I decided that there was nothing else to do than just continue running. By this time I feel that I have developed some blisters on both feet, but it doesn’t hurt that much so I just ignore it and continue running. For me it really works to split up long distances in parts of 10 km. So I set my focus to the next 10 km, in this case 40 km, and then just run until I arrive at that point. While I am running I am surprised at how easy it was to maintain a steady pace at 6:00 / km. The terrain isn’t that challenging, but still it was great to experience that my fitness level is sufficient to do this without going all out. At the 40 km mark I manage to get my iPhone working again for a moment, at least long enough to get a message out to Astrid. I check the distance to the hotel and set my mind to the next 10 km and set off to the last part of the run since the hotel is only 13 km away. As my watch bleeps for the 50 km split I realize how special it is that I am doing this and I think back to my very first ultra distance, the 55 km Lommel trail which was just one year ago. I remember that I was hardly able to walk after running that race, and here I am one year later just relaxed running through the forest kilometer after kilometer just enjoying being out there, enjoying nature and smiling…. just smiling…. This is what running is about for me. At 52.5 km I follow the course that leaves the forrest area and see the hotel right ahead of me. It is 14:30 when I arrive at the hotel, I stop the recording on my watch and the summary display shows 52.7 km with an average pace of 5:59 / km. I don’t feel tired at all which is a good sign since in December I will have to run another 27 km after that. For today I am very happy with the 52.7 km I completed and will leave the rest of the course for tomorrow. I enter the hotel and Astrid walks towards me. After a long hot shower and puncturing two huge blisters on both feet Astrid and I headed to the bar for drinks and snacks followed by a delicious dinner. A great ending of a very succescfull training day. The plan for today is to run the second part of the Bello Gallico course. Since I want to be done, showered and checked out by lunch I want to start running at sunrise. And so at 7:30 I leave the hotel and pickup the trail again. Despite the long run of yesterday I don’t feel any discomfort besides the blisters on my toes and immediately find a steady pace. After the first 3 km on paved roads I finally hit the trail. This part of the course starts easy but after a few kilometers it becomes clear that the harder parts of the trail are in this section. Compared to yesterday’s run there is more singletrack in this section and the elevation changes are a bit steeper. However it is still a relatively flat trail. The real challenge in December will be how it is to run on this course in the middle of the night. The run is rather uneventfull but enjoyable. I cover the 24 kilometers in this run without any problems and at a pace of 5:45 / km I can be very happy with these two training days. I arrive back at the hotel just after 10:00 AM and this completed my training run of the course. A total of just under 80 kilometers covered, a good idea about the course and the terrain and a big confidence boost. For the first time I truely believe that I will be able to run this race. Initially I had planned to take a resting day on Sunday. 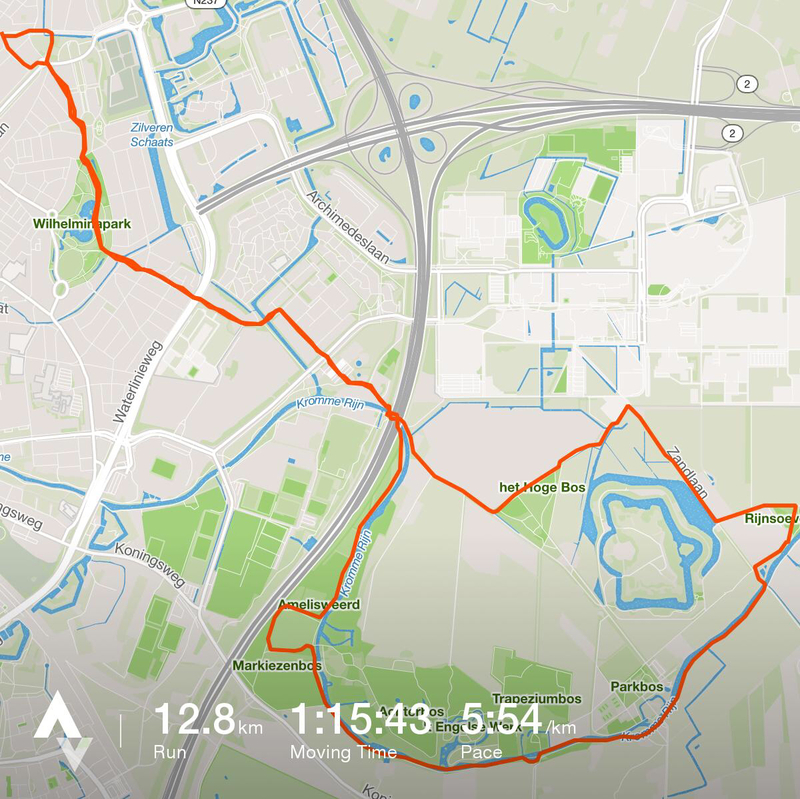 But luckily Astrid’s sister saved me from another day without running by asking me to join her and Wil (her partner) in the “Enci bergloop” a run around the Enci quarry that they run each year. Of course I had to accept the invitation, it would save me from another day of resting. And so after a short 2.5 km run in the morning to see if the legs still work I drove to Maastricht to join Wil and Anja in this run. For Anja it would be the first time to run the long distance (2 laps of 4.2 km) and we had agreed that I would stay with her to help her complete this. For me this was the ideal change to try out my new Hoka One One Speed Instinct shoes that I had bought earlier in the week. I did not want to try them out on the long runs of course so this 8.5 km trailrun was the ideal try-out. The run itself was great fun, the course was challenging with several sections with elevation changes providing nice climbs and fast descents and I just enjoyed the run, kept an eye on the pace to make sure that Anja would not strain herself too much, made a few pictures along the way and enjoyed the ride on the Hoka’s. These new Hoka’s could very well become my favourite trail shoe. 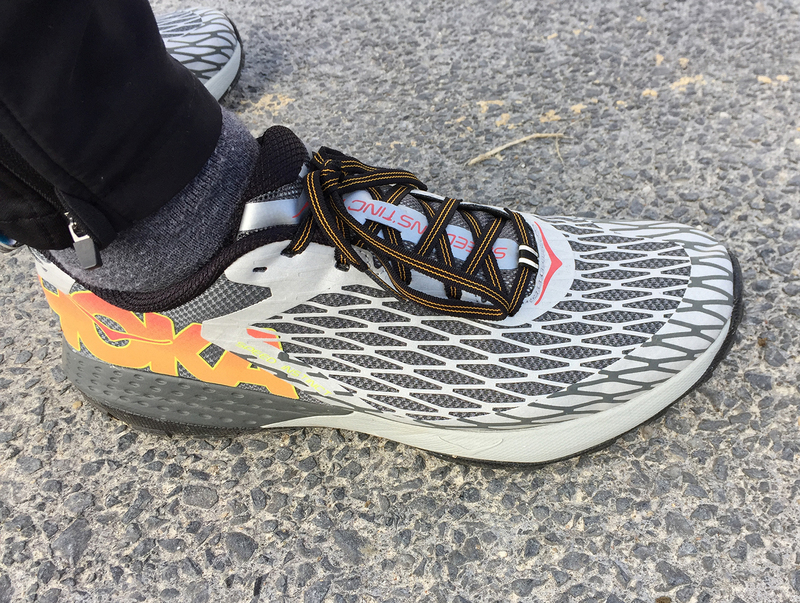 I loved the way they gripped the surface and the tighter fit around my foot compared to the Altra’s I was wearing the previous days gave a feeling of control. It is only 8.5 kilometers so it is too early to do a review of this shoe but I will try it out at a few more trails before I do. Before I knew it we were already heading for the finish line and together we pulled of a sprint in the last 200 meter hitting a top speed of 20 km/h. At the end of this week I look back to a succesfull training week with a total of 119,5 km of which around 85 km was spent on trails. I am happy with the progress so far and honestly I did not expect to be at this level at this point. In the next 5 weeks I will try to further extend my endurance and also build up some more strength.